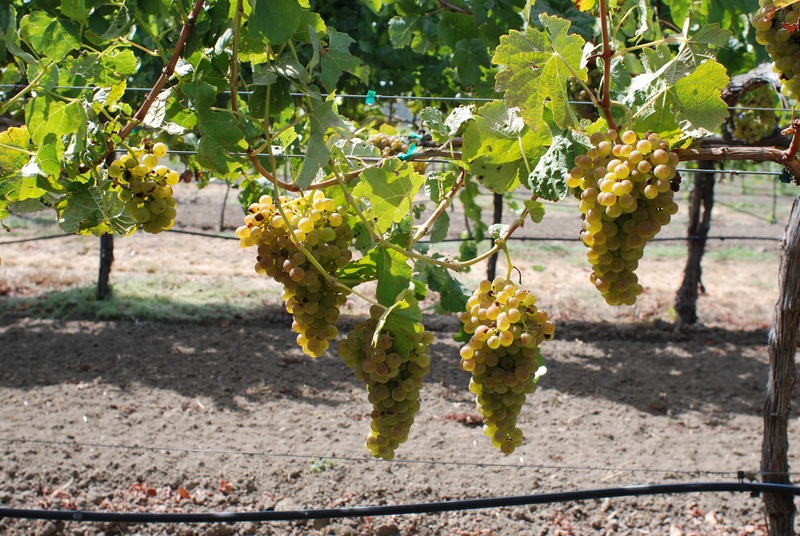 This blend of Marsanne-Roussanne comes from a special spot in the heart of the Russian River Valley. Expect aromas of honeysuckle and nutmeg with lemon and pear on the palate. It has a medium to full-bodied mouthfeel which is nicely balanced by ample acidity. Whole cluster pressed and then settled for 48 hours before going to barrel. The juice was then barrel fermented and left undisturbed on its lees until bottling 15 months later.